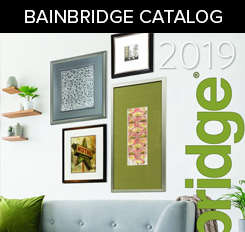 Bainbridge offers professional framers the most extensive selection of high-quality matboards and foamboards, as well as graphics and illustration boards. 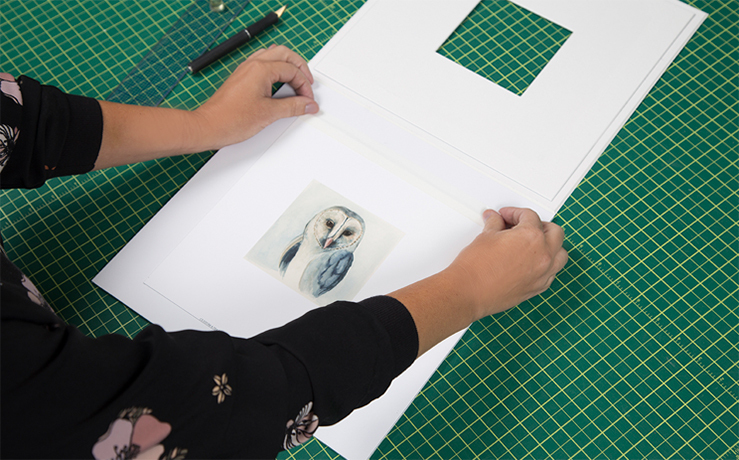 With its patented Artcare™ preservation technology, Bainbridge has also become the preferred name among conservators and museums worldwide. 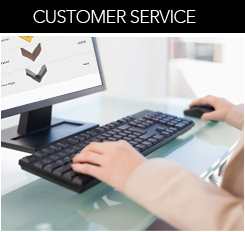 16 New Fabrics & Specialties! 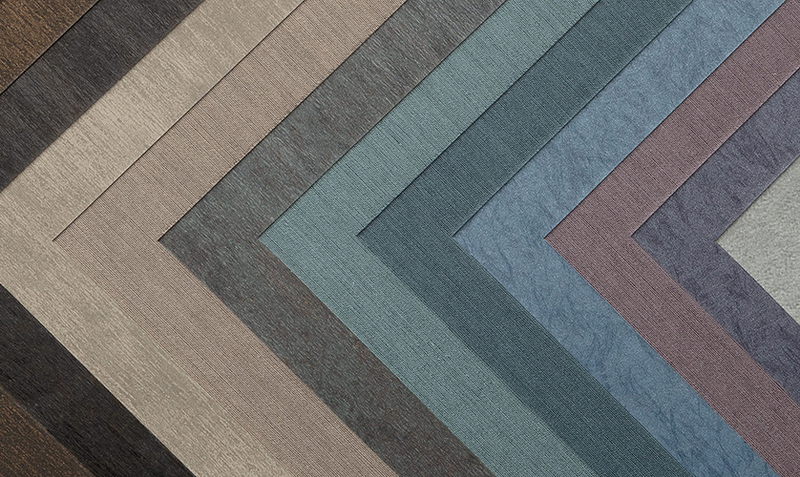 Introducing a fresh assortment of new Tatami Silks, Rice Papers, Slates and Alphamat Specialties, designed with today’s trends specifically in mind. New Museum and Solid-Core Basics! 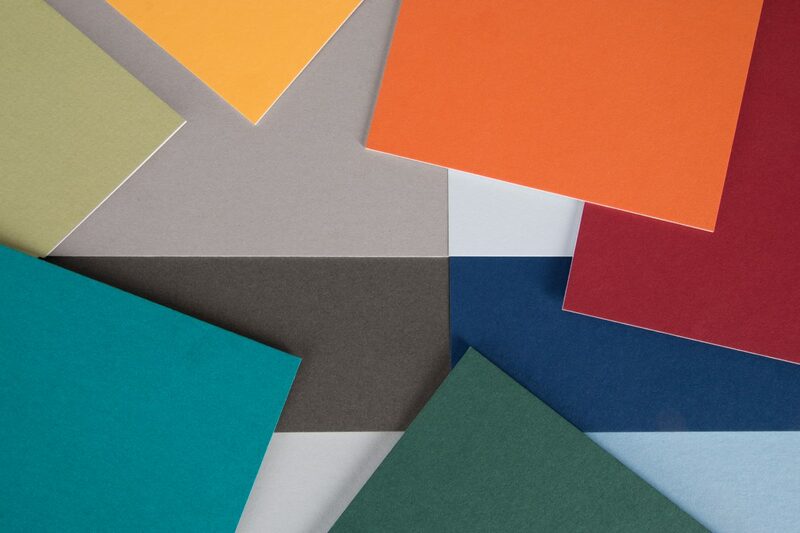 Introducing new options in the non-Artcare, traditional conservation Bainbridge® Basics assortment. 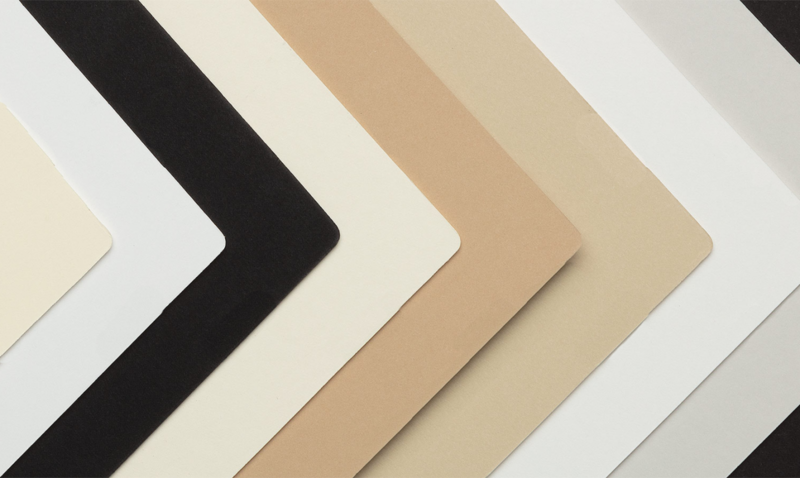 Choose from a vast selection of colors, fabrics and textures, many available with patented Artcare™ technology for industry-leading preservation and permanence. 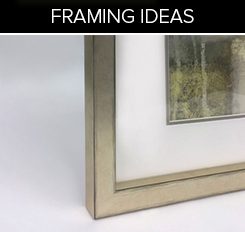 Bainbridge brings customers a vast selection of foamboards for every framing need—from advanced archival products with patented Artcare™ technology to heat-activated specialty boards. 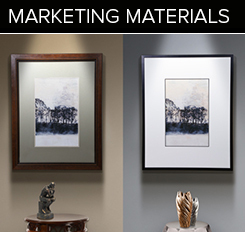 Bainbridge brings you a wide selection of mountboards, presentation boards and illustration boards.